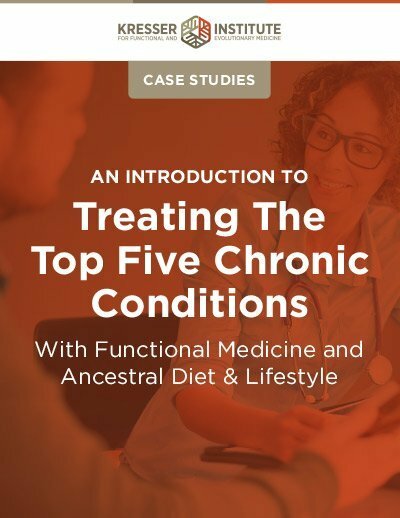 What is your past experience with functional medicine? 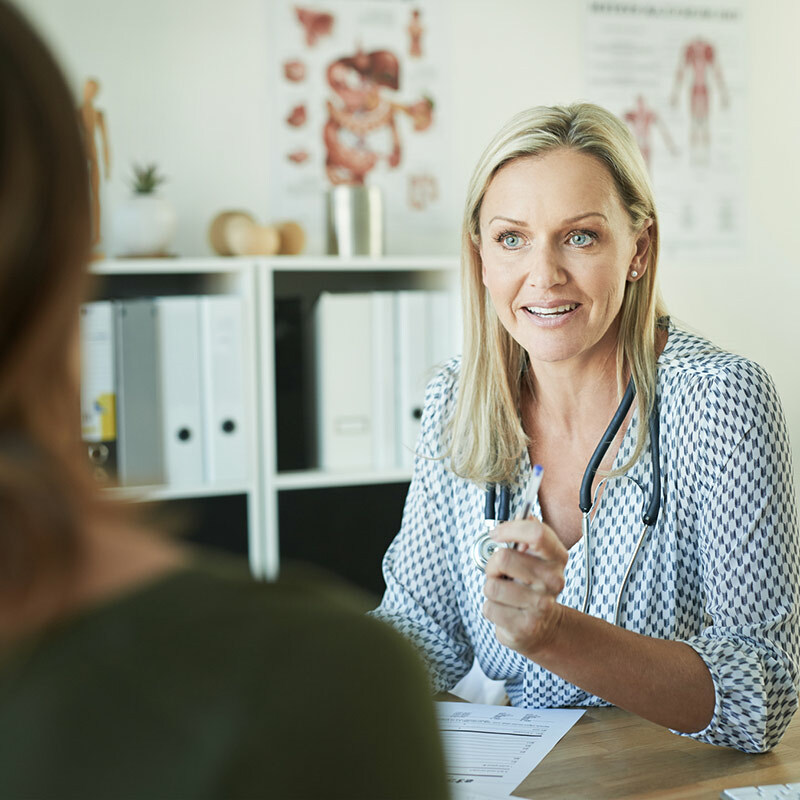 Are you having trouble finding the best way to transition to functional medicine or integrate it into your current practice? In my ADAPT Practitioner Training Program, students have a wide variety of backgrounds. 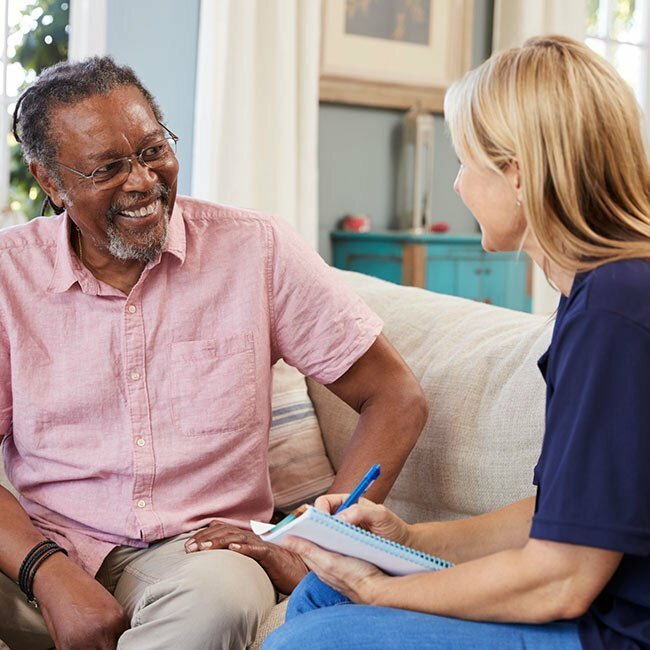 Take a look at what an RN and a DDS have to say about their experience adding functional medicine to their practice in these two interviews. As a chiropractor, I had been seeing progressively sicker people come in with musculoskeletal complaints. Long-lasting health was more difficult to achieve. I had been doing some nutrition work with patients but never knew where to start—gut, adrenals, thyroid? Or what tests were valid and the most useful. Or which were the best supplements to use (aside from the reps’ glowing reports of their particular brand). 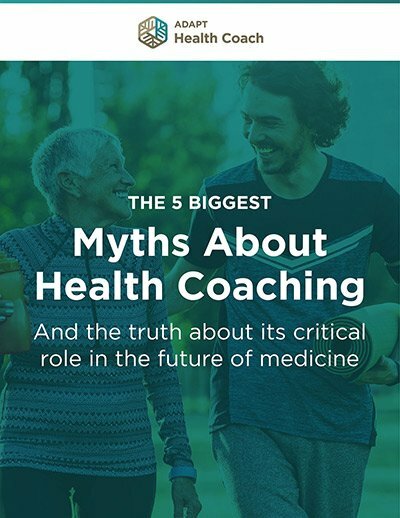 I was really interested in a good training program to help with that but was put off by the “major” functional medicine programs’ heavy, weekend-intensive training and board exam but literally no practical “how to put it to use” info. Considering our group is the initial cluster of health professionals going through, the pace of delivery has been excellent. For me, it required about three to five hours a week. I did get behind over the summer but was able to catch up quickly. Having the audio transcripts and links along with the videos allows one to pour over them again to get the important information down. Excellent! Everything is right up to date, and the ADAPT team goes back and updates the material promptly. I see this course as constantly evolving. The extensive links provided each week give a wealth of material that can be accessed whenever you want. Fantastic! I was able to go to Paleo f(x) in May and meet up with some of the folks I had seen when I would have the time to hop on the Facebook page. Chris also made time to meet with us, and that was great to be able to match the person to the video face. I would like to have more time for the Facebook group but am trying to minimize my electronic media time per Chris’s recommendations! After 35 years of pushing on people, my joints are starting to say “enough”! However, I would like to continue to help patients achieve their best possible health. Many have given up on the “pill for this or that” broken mentality of the current American sickness care system. Functional medicine can address this, and I am transitioning my practice over the next three years to be 100 percent functional. It simply will make you a better doctor. It will help you get to the root of people’s health issues—some will be interested, some will not. It gives you loads of patient education and protocols, so you don’t have to spin your wheels figuring out what to do. As part of my transitioning, I am currently in nurse practitioner school. Within 2.5 years, I will be able to use all the aspects recommended in the program, including limited use of pharmaceuticals when needed. I love to help patients that are as interested in their health as I am and are willing to go the extra mile in terms of exposome change in their diet, stress management, and lifestyle! What was your experience with functional medicine before you enrolled in the ADAPT Practitioner Training Program? I received a Certified Functional Medicine Practitioner designation from Functional Medicine University in 2014. However, I never learned how to integrate that knowledge with practical situations. Chris is all about teaching the integration of useful, current, and practical information from the start. Kudos to him and his team. ADAPT PTP is very detailed. This is not a cursory program where you could get the information from reading a book. The use of prerecorded videos, printed material, live webinars, and the Facebook forum has been outstanding. As I said, the Facebook Forum has been outstanding. It is always there to read what others are asking, to give your response, and to ask your own questions. Unique and effective. I am integrating my treatment for periodontal patients with Primal Nutrition and Lifestyle. The ADAPT program further allows me to delve so much deeper into what is really at the core of their overall health concerns, which all reflects in their mouths. 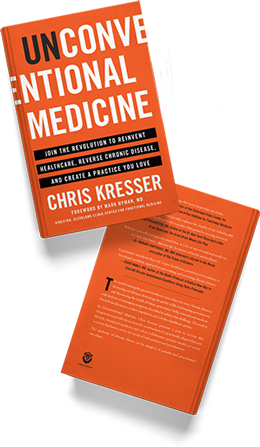 Including Primal Nutrition and Primal Lifestyle with patient treatment is extremely unique but critical for health. Adding the knowledge that ADAPT PTP brings to the table is extraordinary. You will be elevated to the highest level of healthcare professionals. I am phasing out of clinical practice, where I have been for 42 years. I want to broaden my global appeal through my website and offer consultations through this medium. I also want to spend time with my new organic products company. Hopefully, if I have my book published, there will be some work to be done there. Now I want to hear from you! Tell us in the comments below about your background and why you are interested in functional medicine. Share your vision of how that would improve your patients’ lives and your practice.